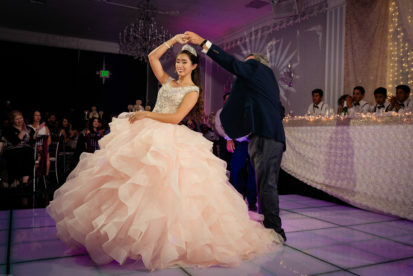 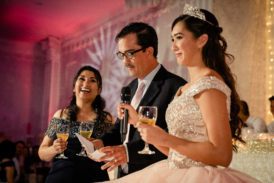 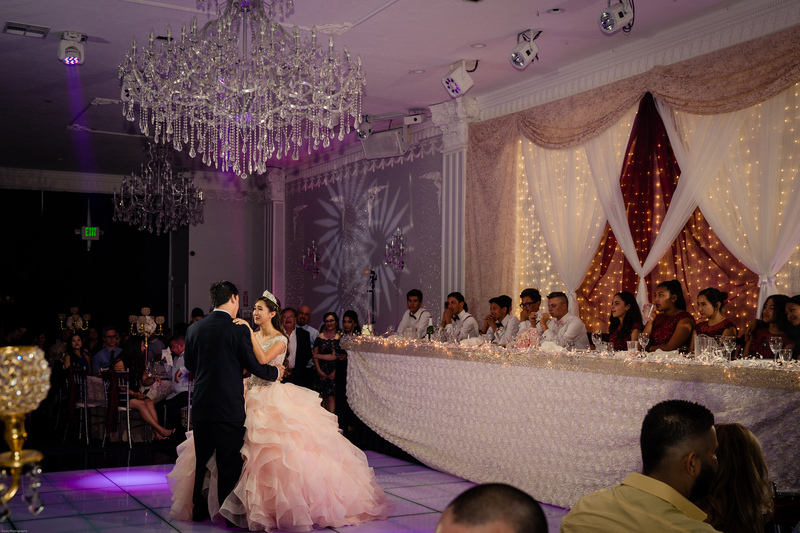 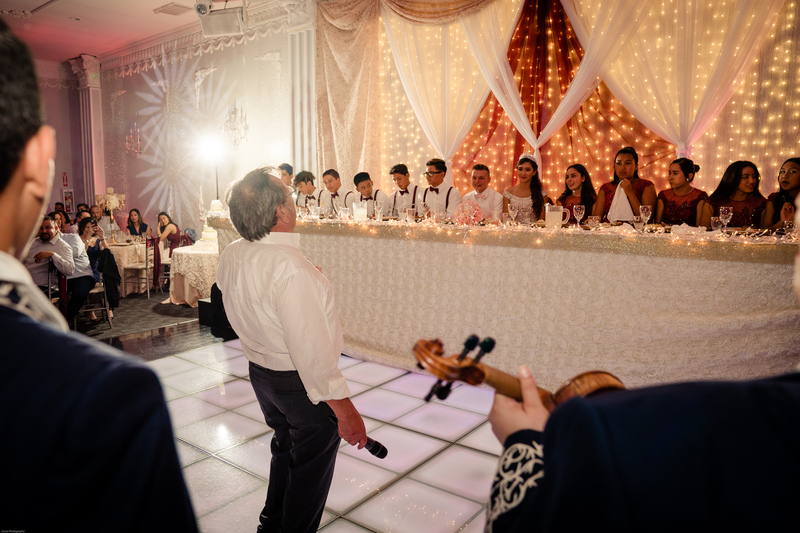 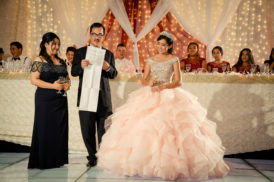 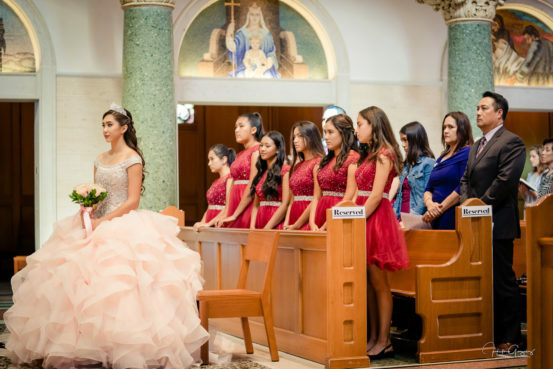 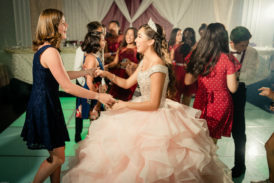 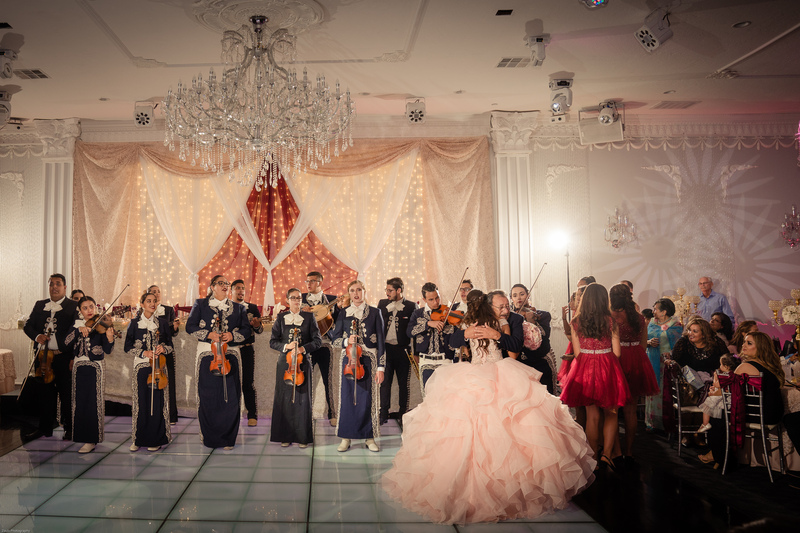 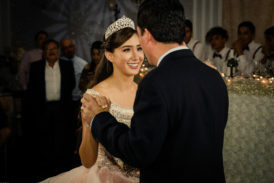 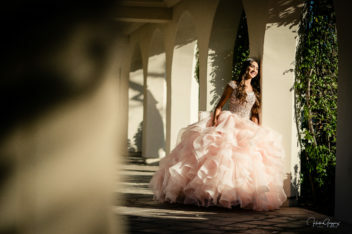 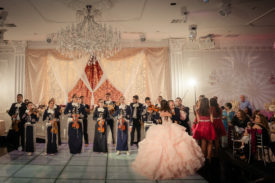 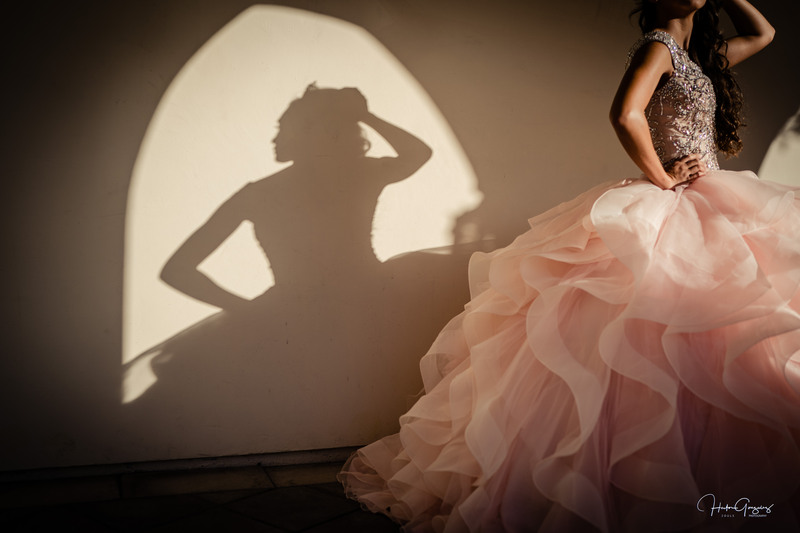 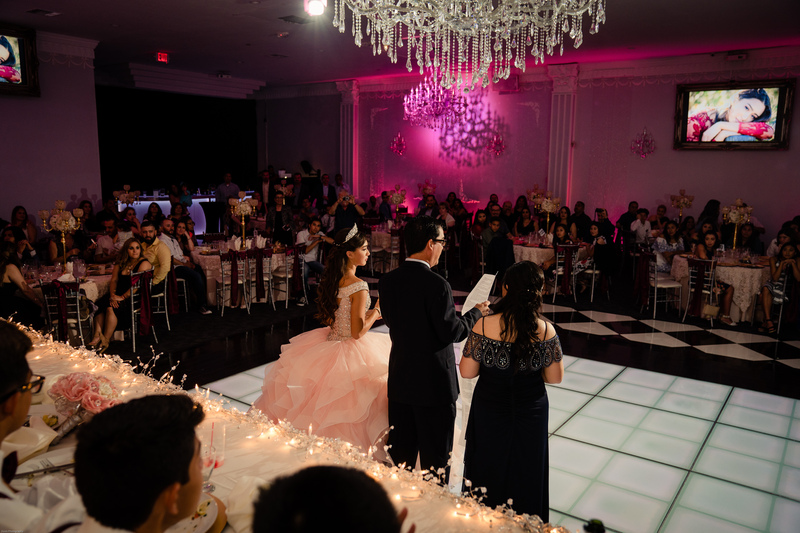 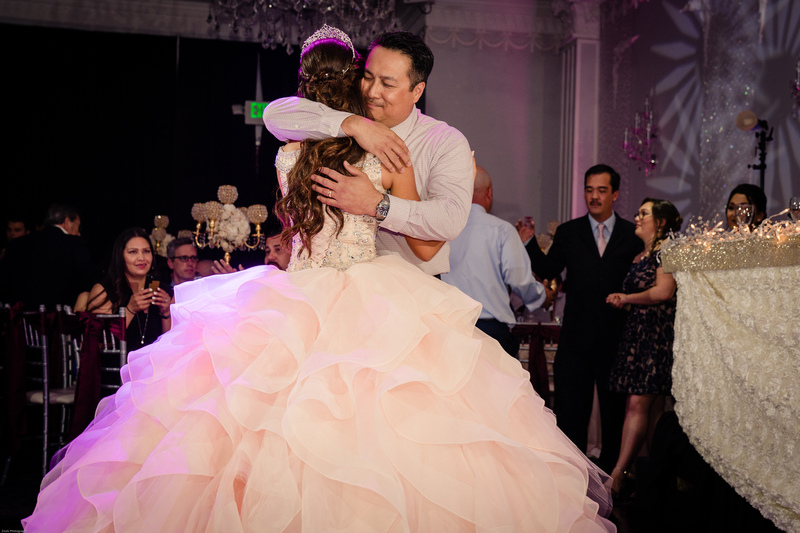 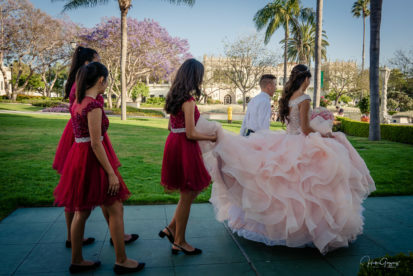 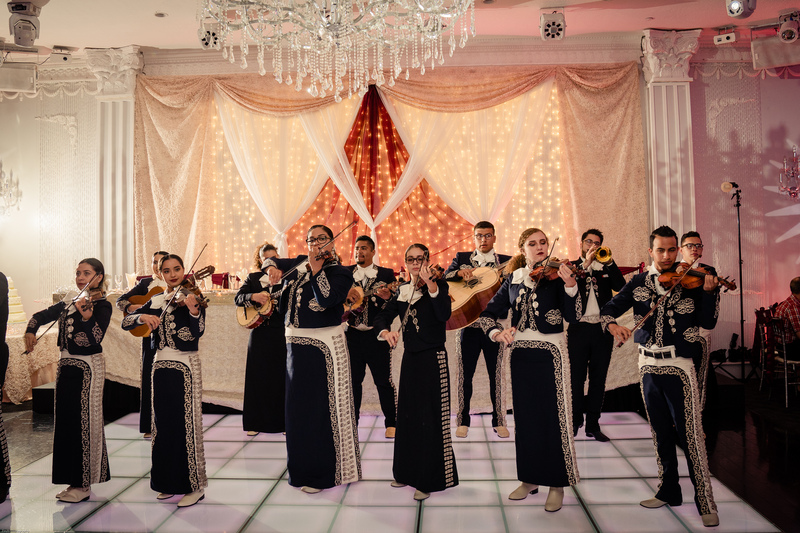 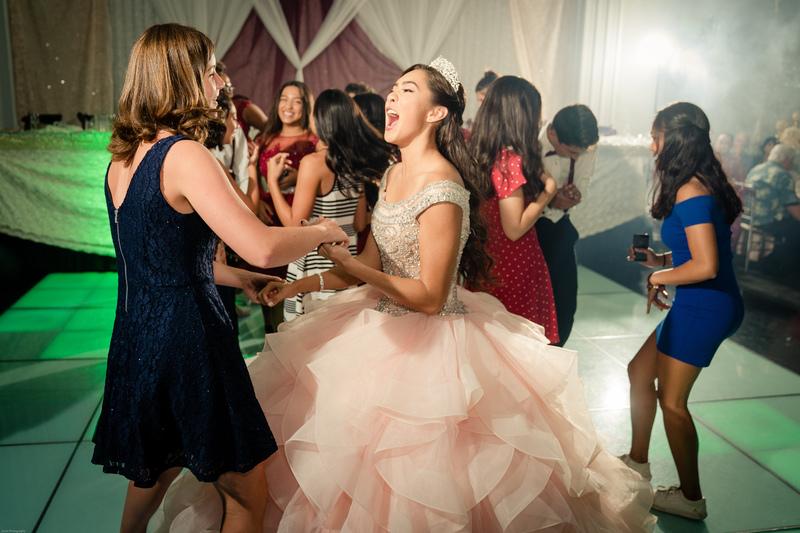 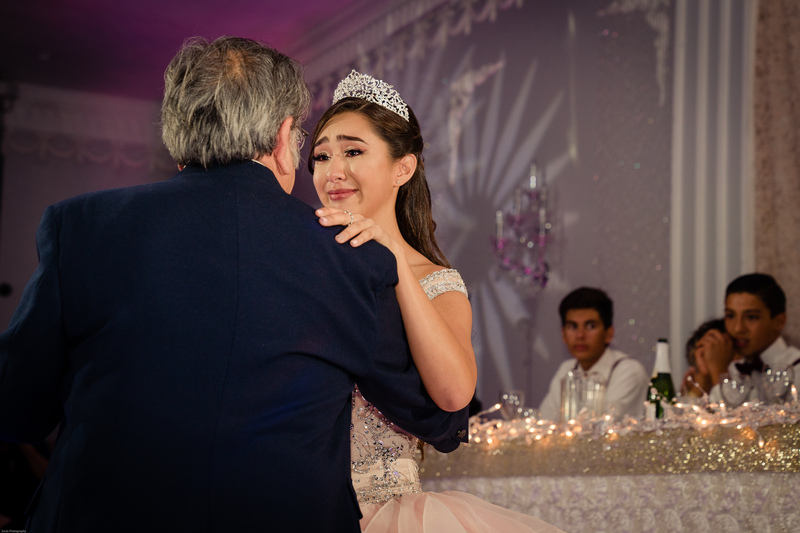 Just Beautiful, after months of planning Alexia’s XV birthday celebration it arrives on a gorgeous day. 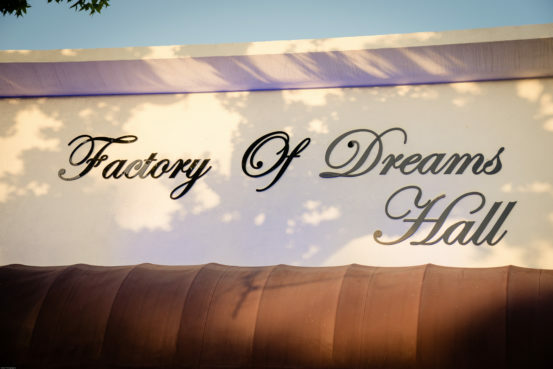 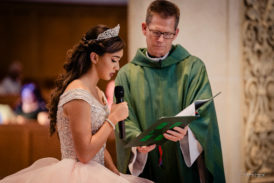 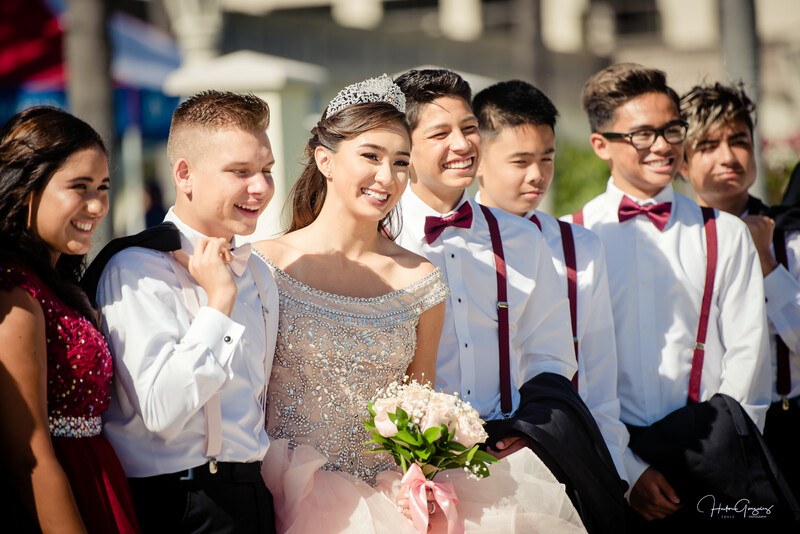 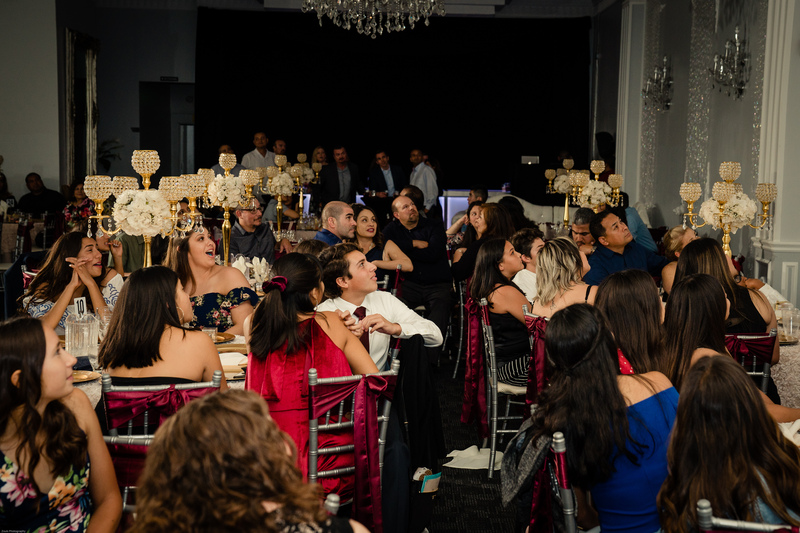 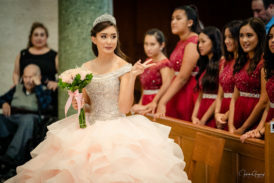 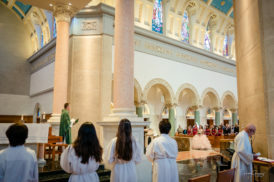 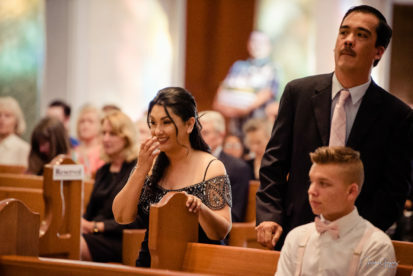 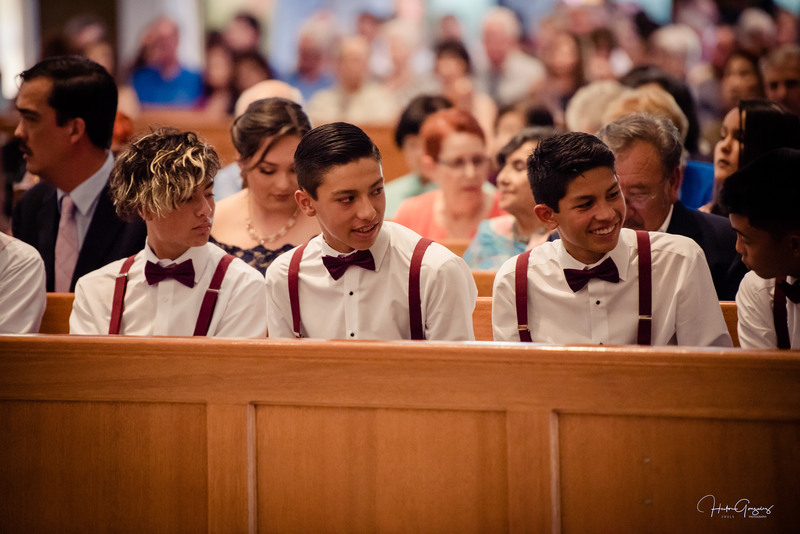 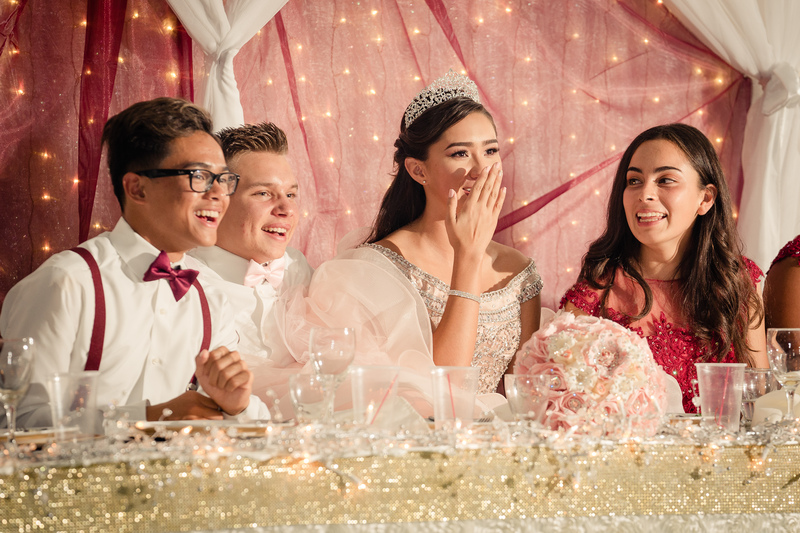 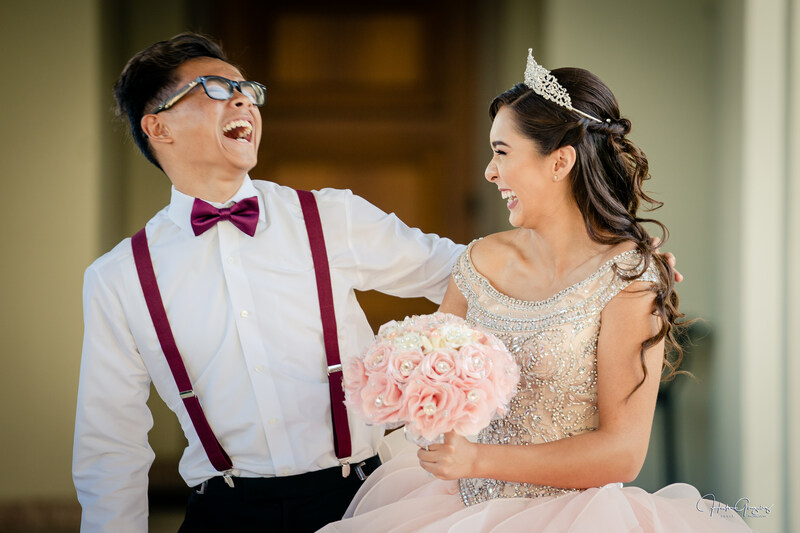 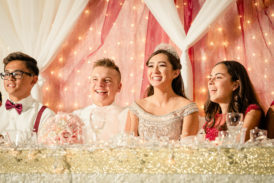 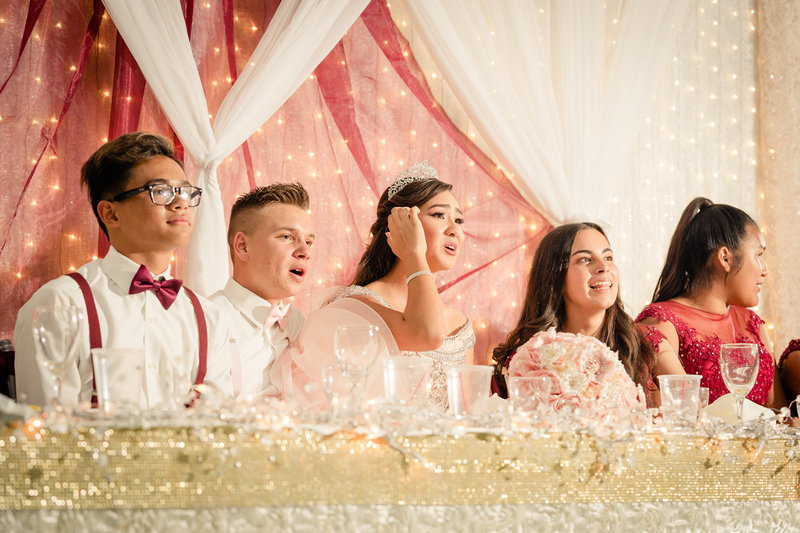 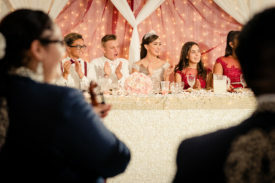 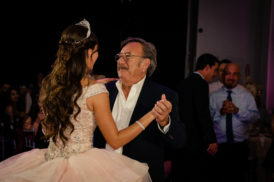 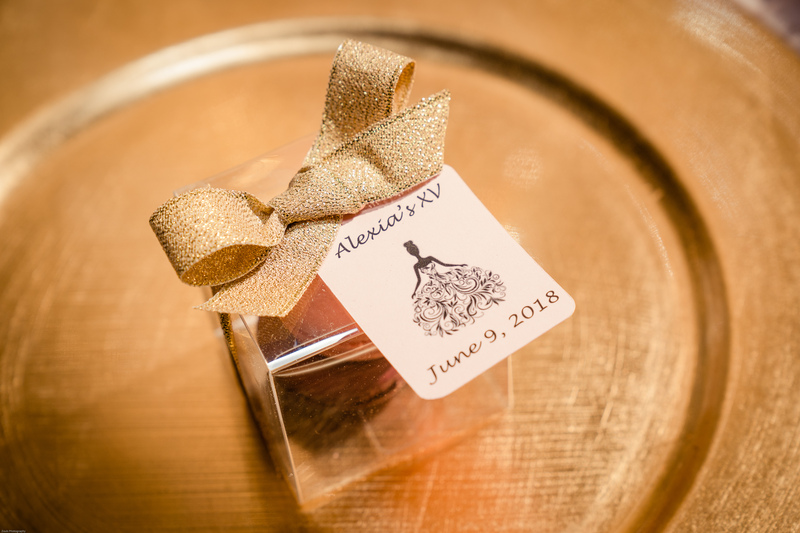 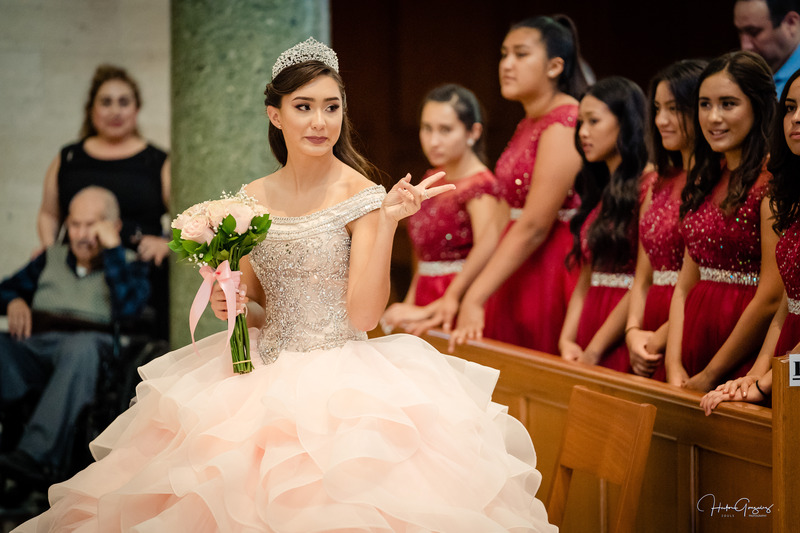 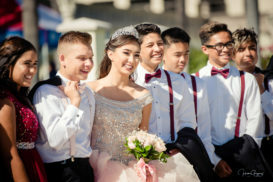 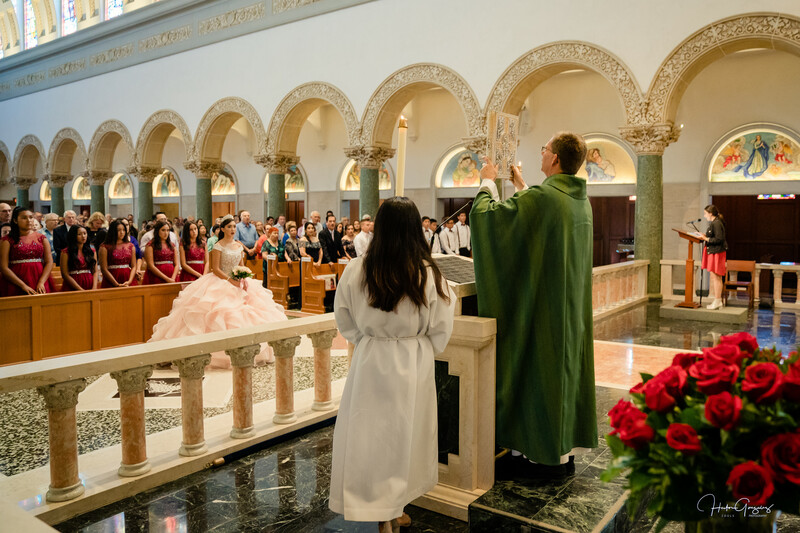 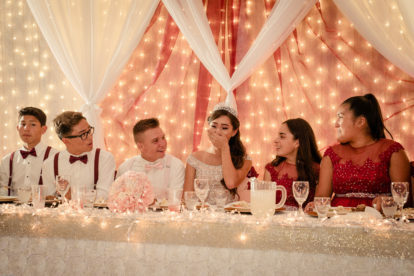 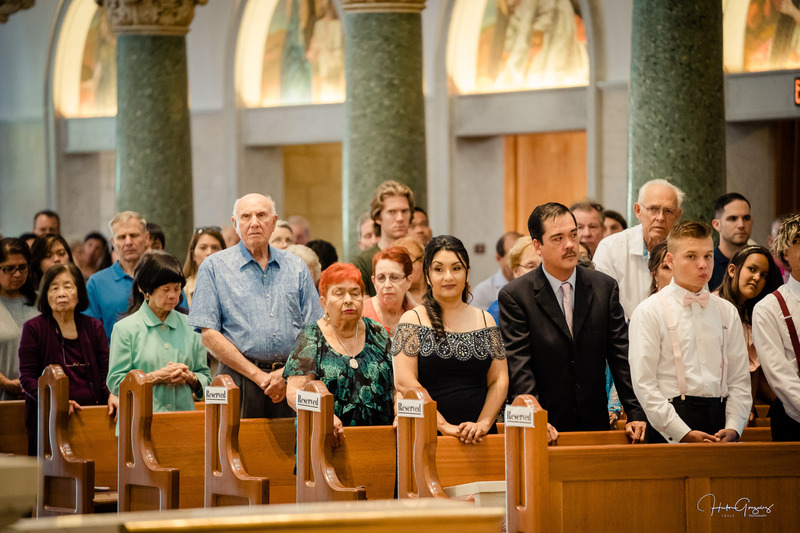 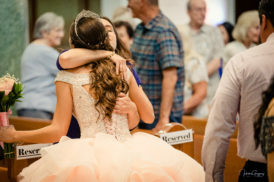 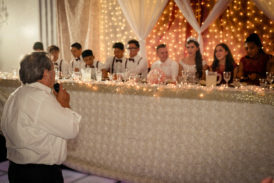 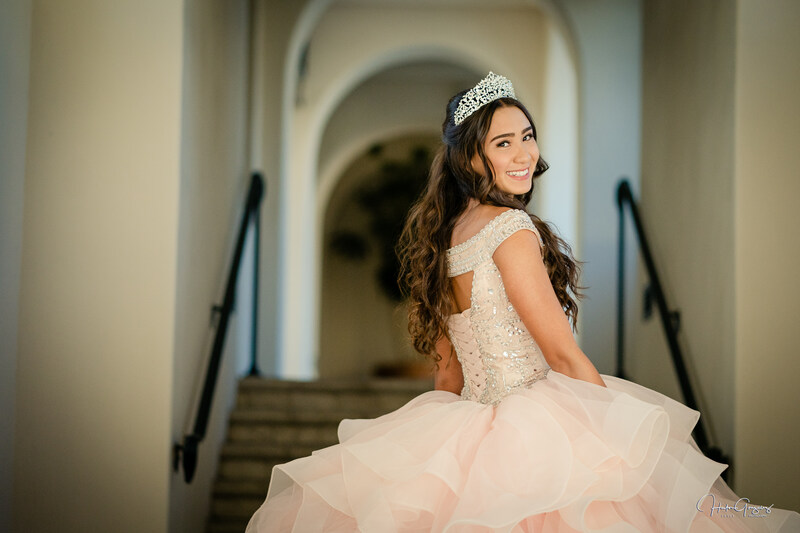 The Harlow Family and friends make sure Alexia’s dreams came true with plenty of hugs and smiles, a celebration of joy with memories that will last a lifetime. 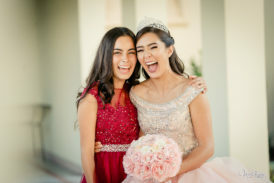 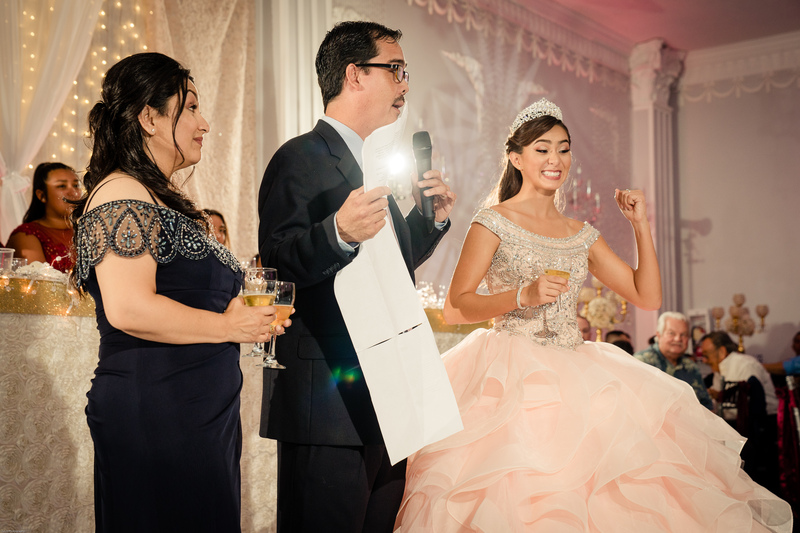 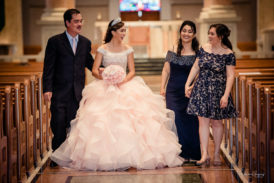 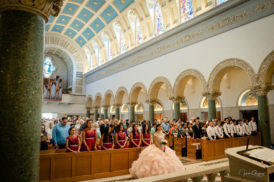 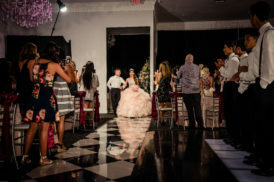 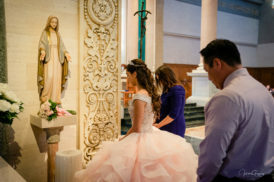 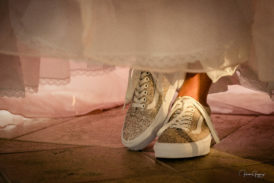 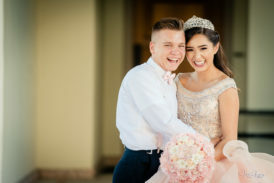 Its incredible how girls mature and change from kids to young adults at a short age, Alexia was radiant with happiness. 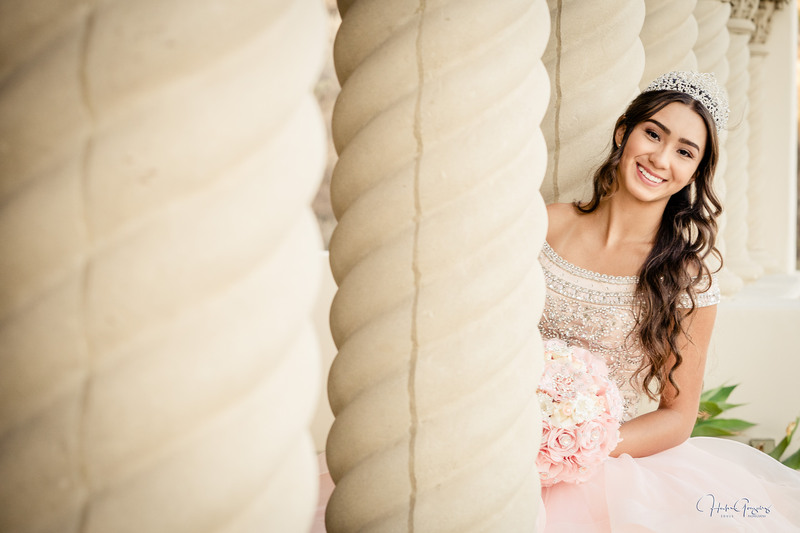 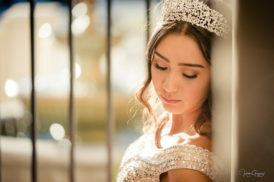 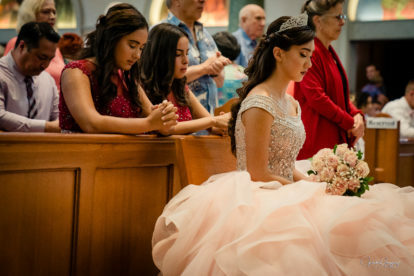 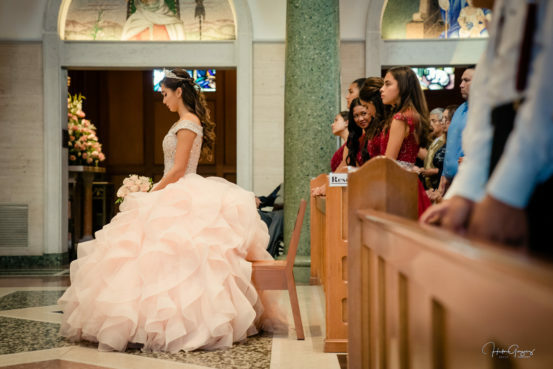 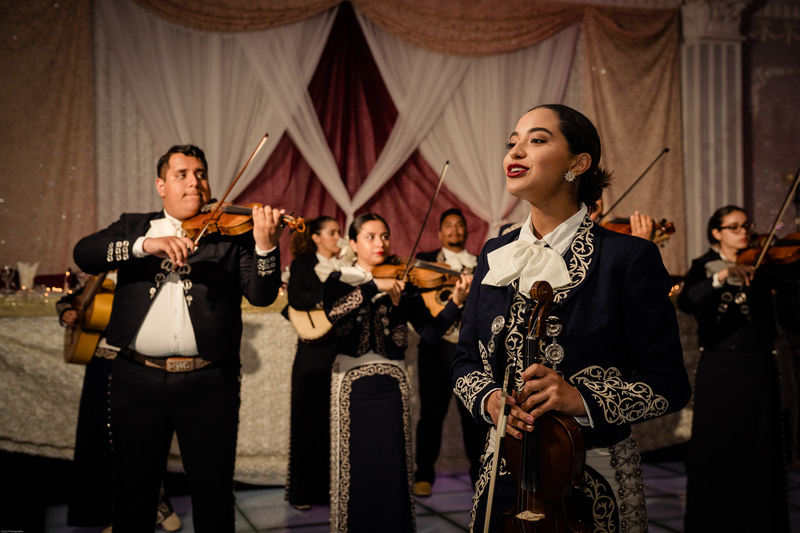 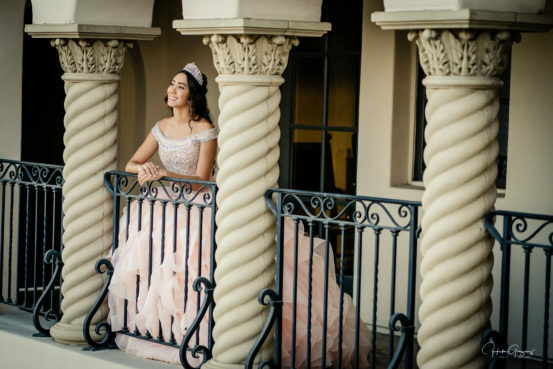 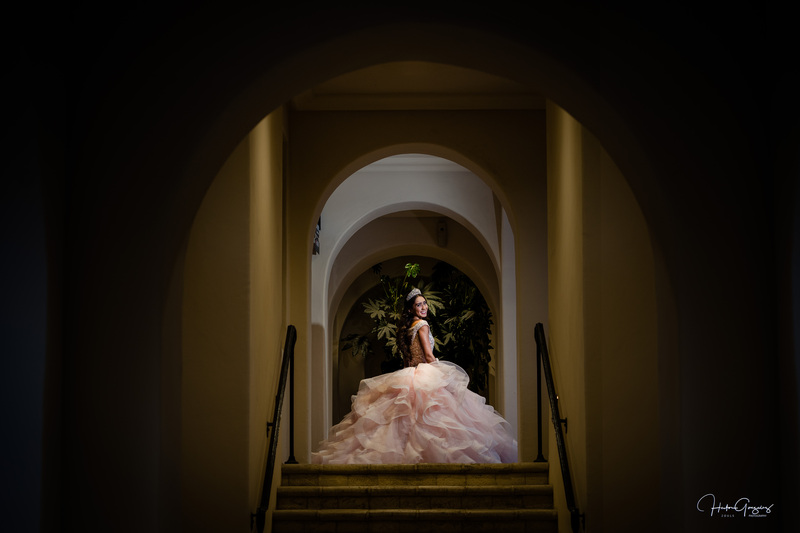 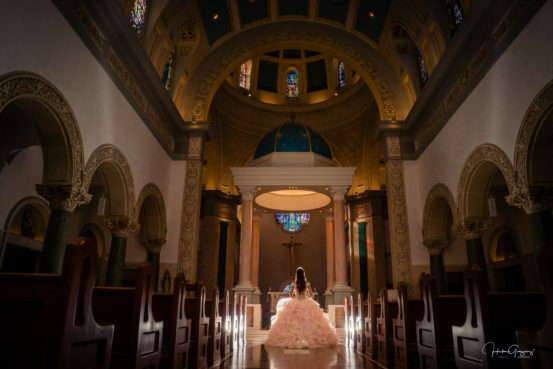 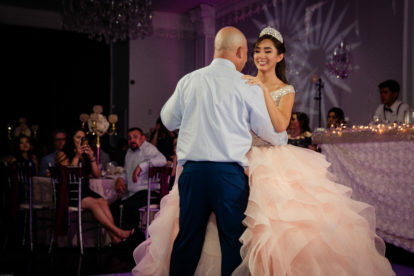 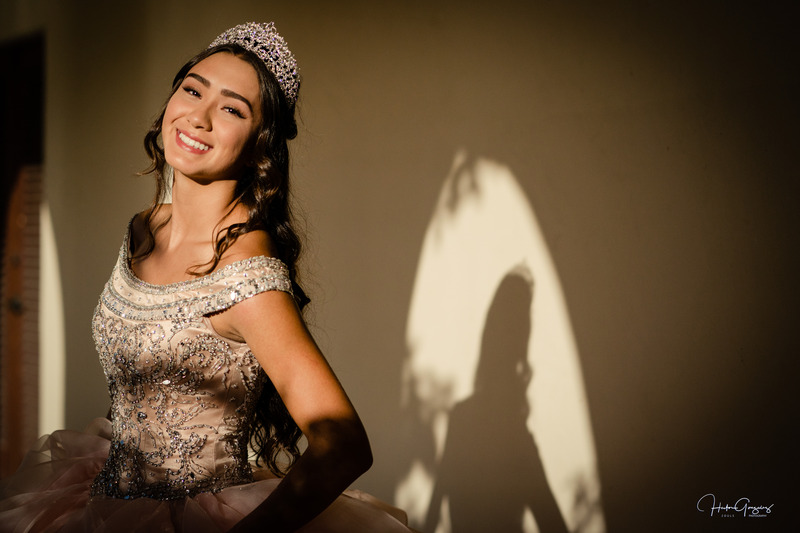 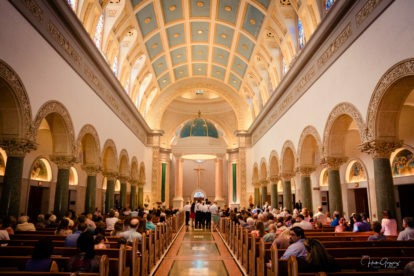 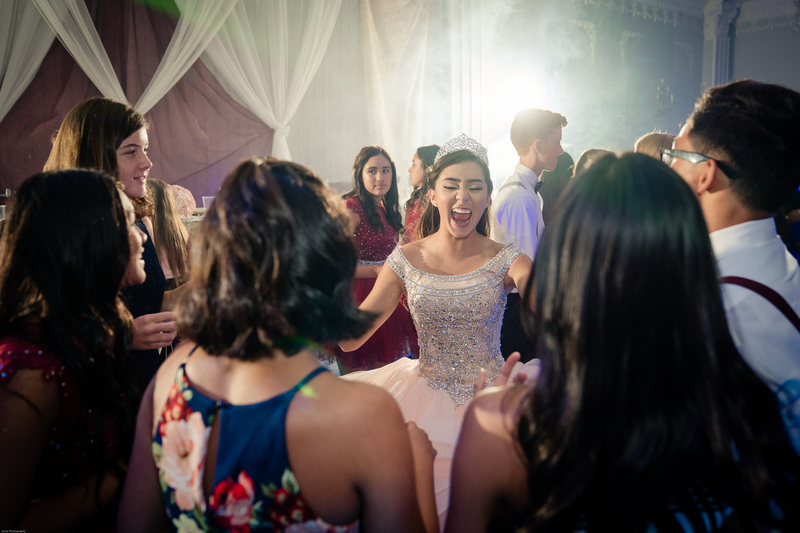 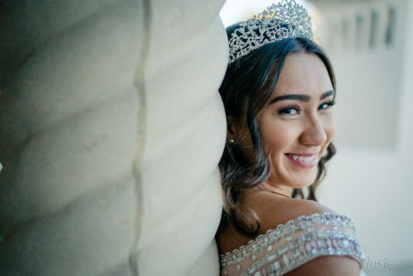 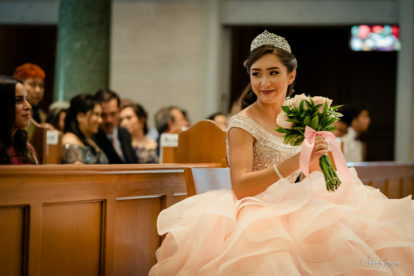 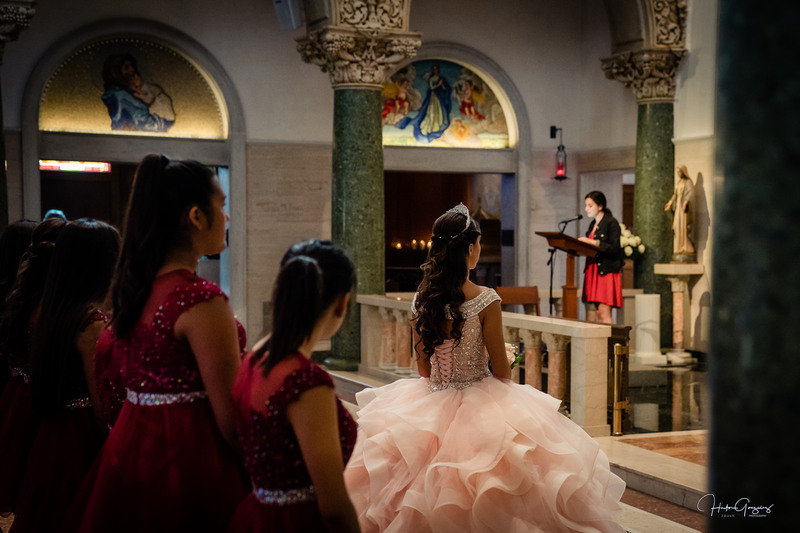 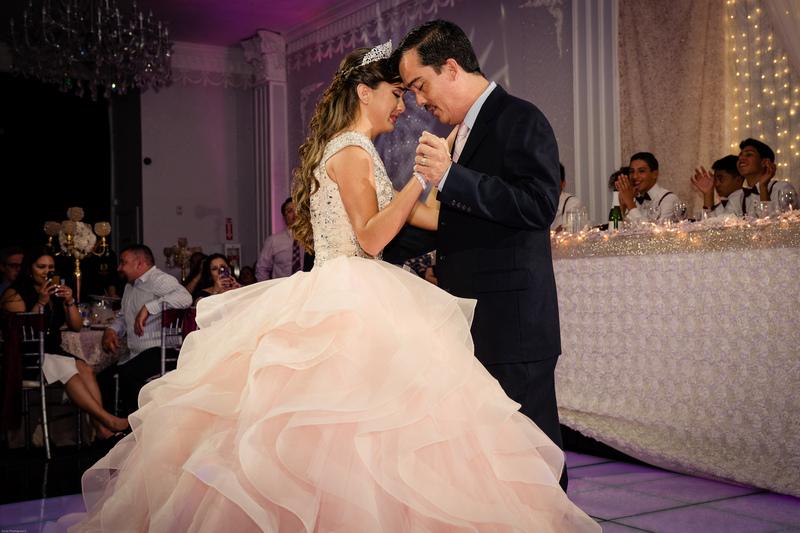 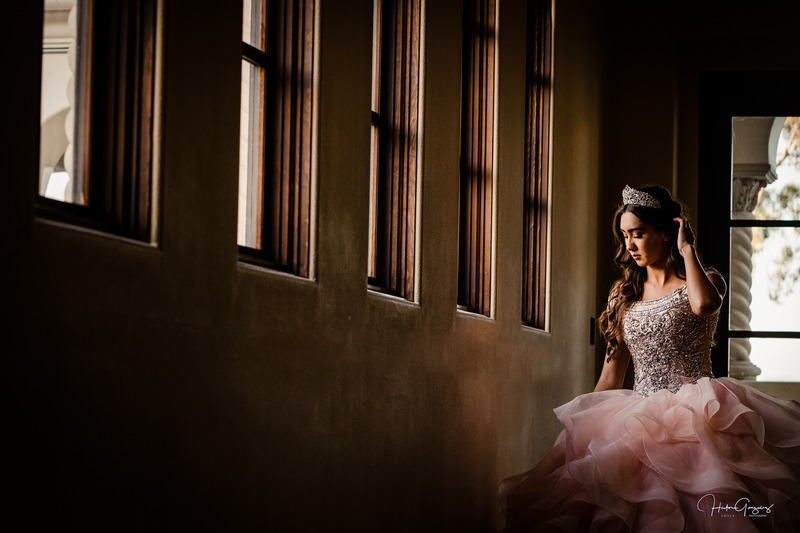 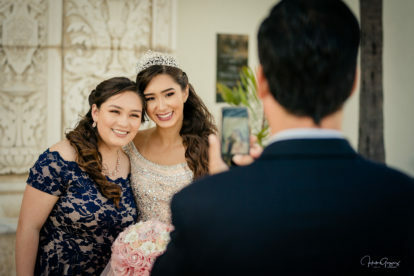 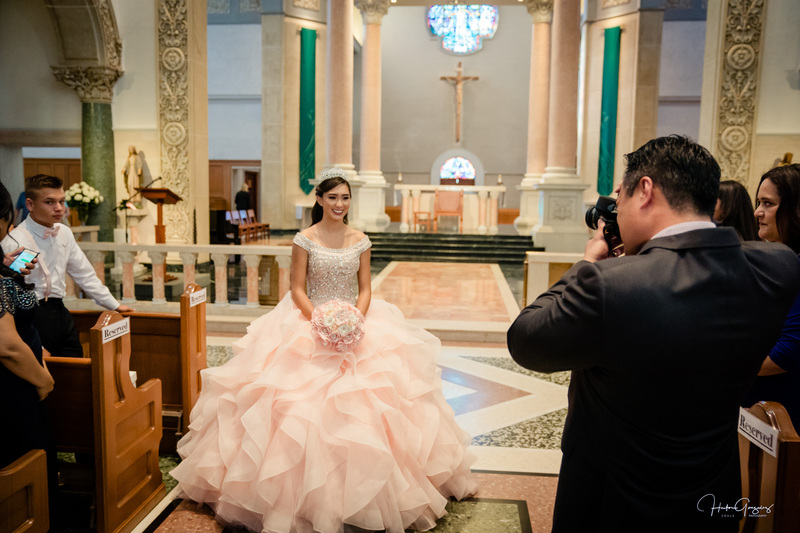 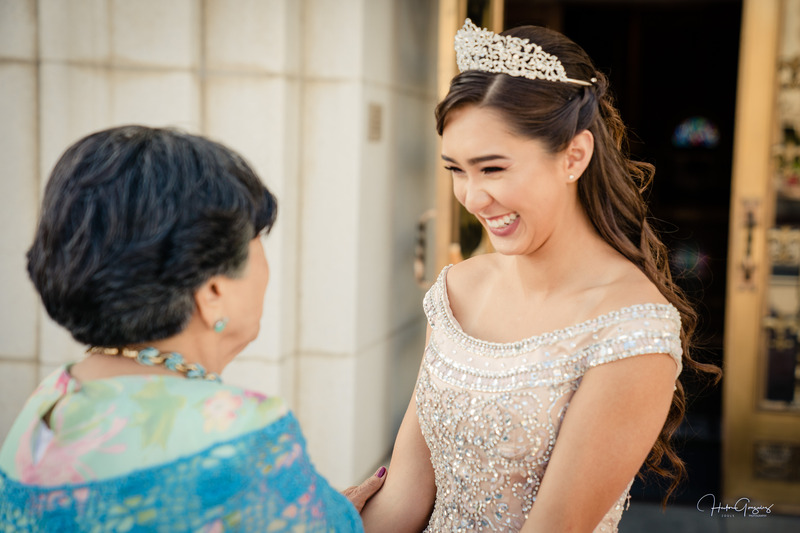 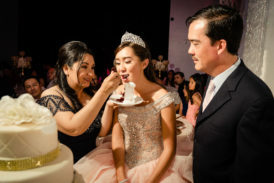 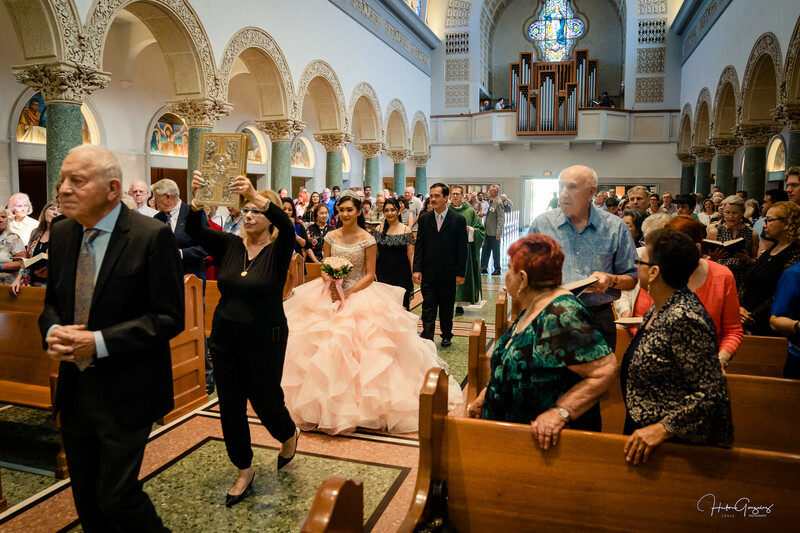 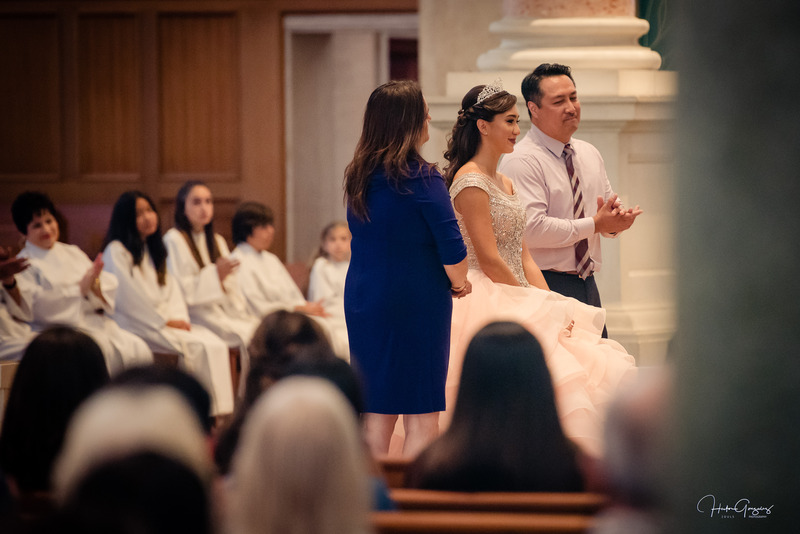 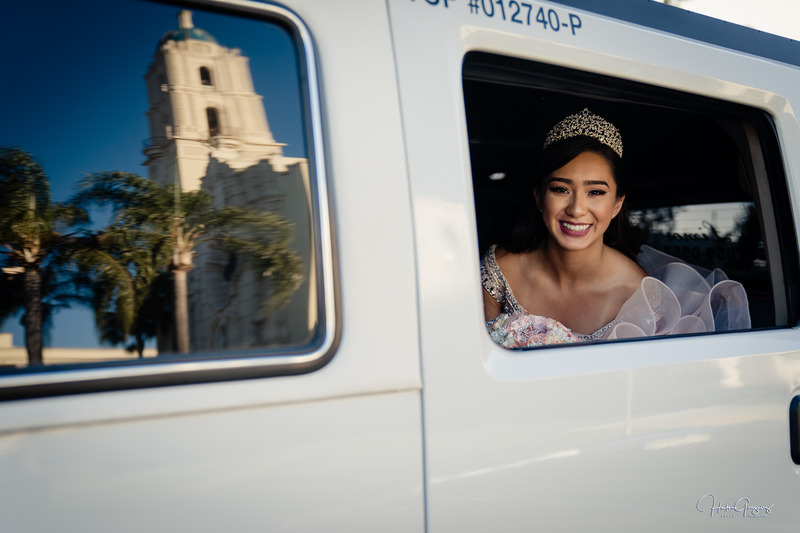 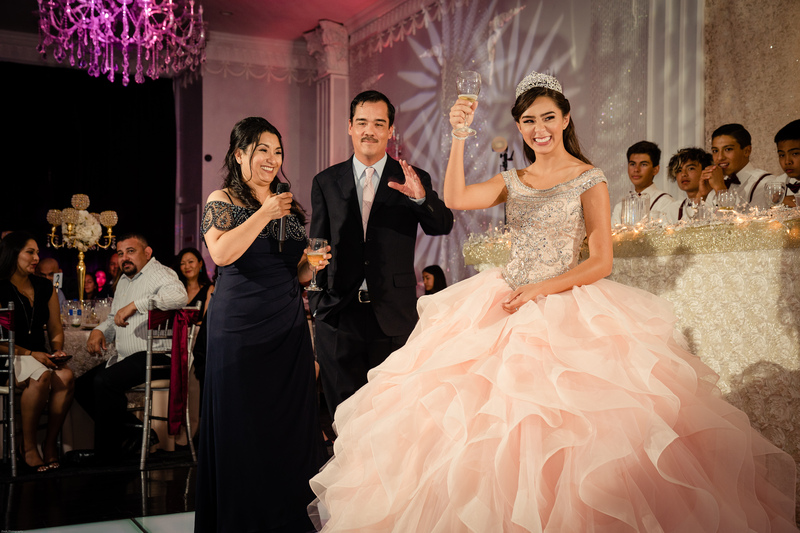 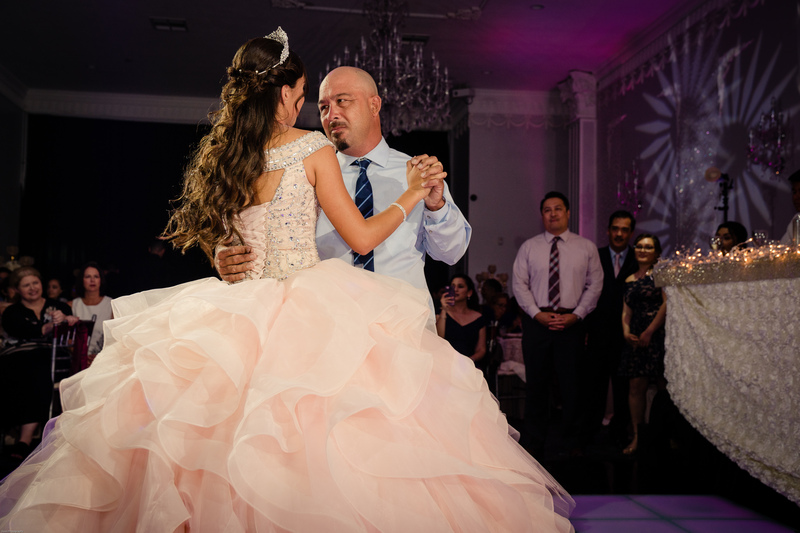 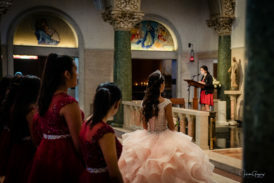 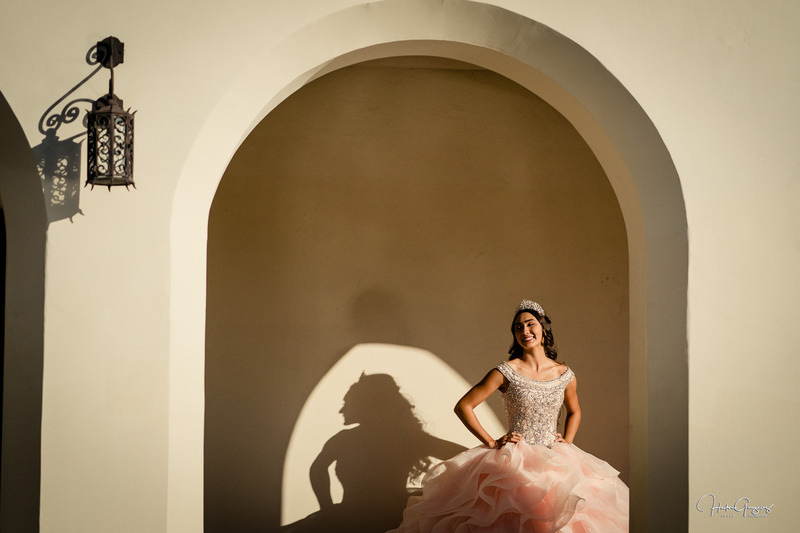 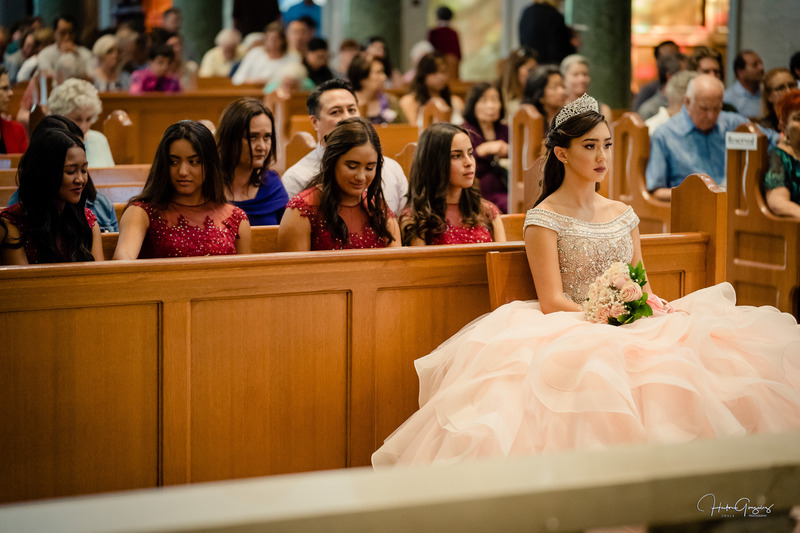 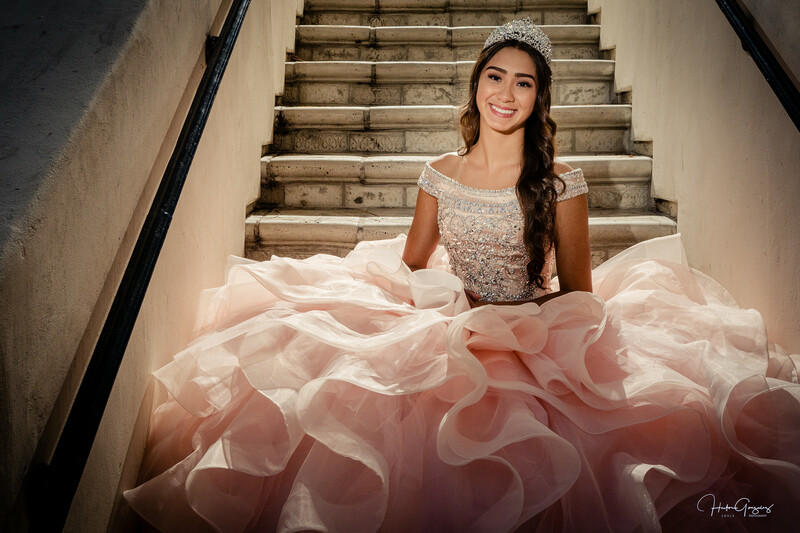 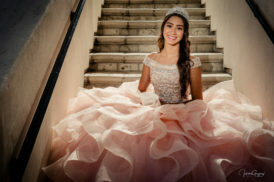 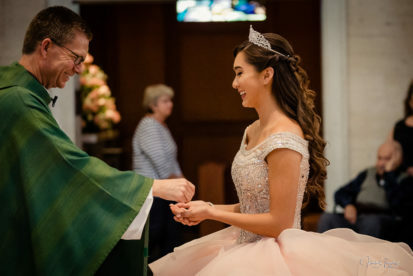 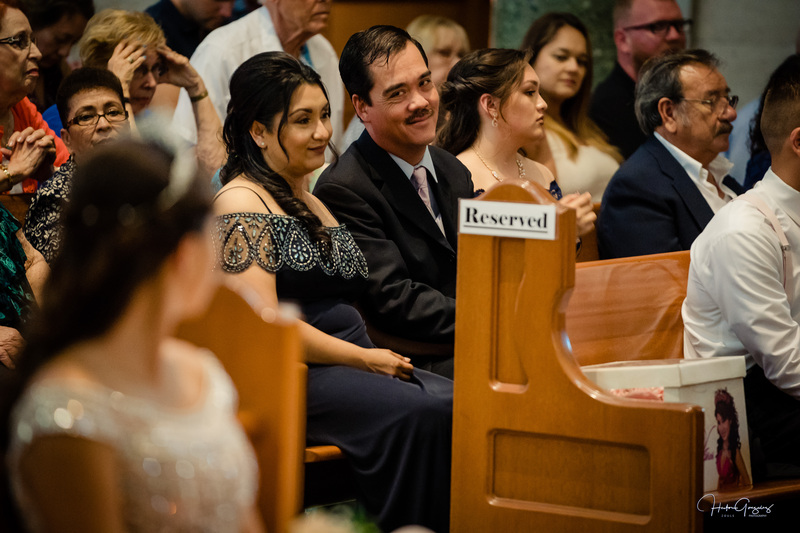 It was an amazing experience shooting Alexia XV, thank you Chuck and Margarita for letting me shoot your daughter’s special day at the Inmaculada Parish and at The Factory of dreams hall. 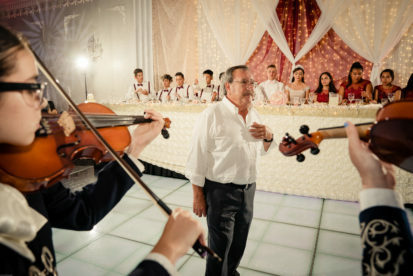 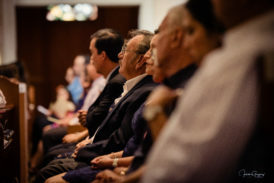 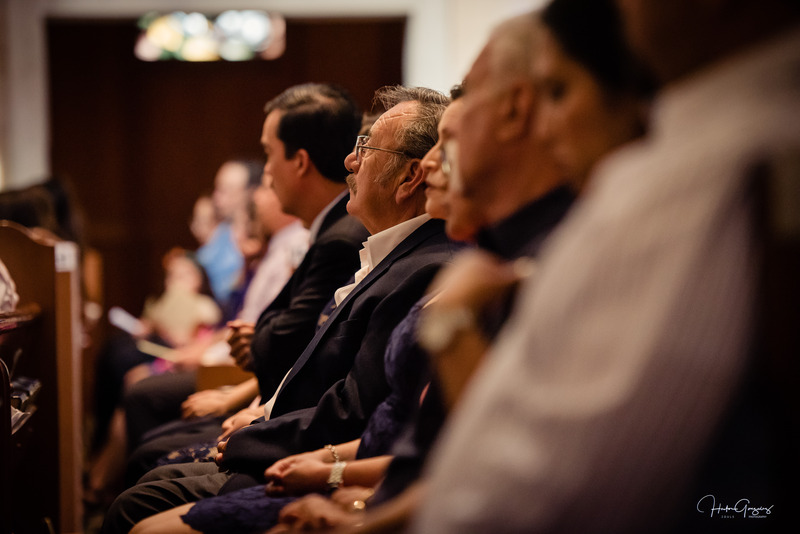 Enjoy this moments, Slideshow and full online gallery will be available on shortly at website.